As the semester draws to a close, it is difficult to imagine the costume shop without Dorothy Smith! 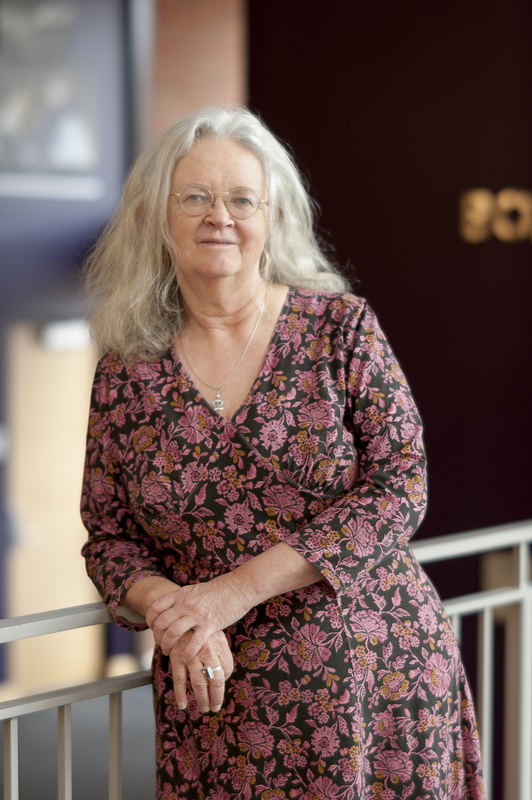 For over twenty-five years, Dorothy has been with the department and Heritage Theatre Festival as a student, costume shop manager, or designer. With a background that includes owning her own mail-order fashion design business and teaching costume design and history of dress at Randolph-Macon’s Women’s College, Smith came to UVA in 1993 for its new M.F.A. program in costume design and technology and became a part of its inaugural class in 1996. Dorothy designed costumes for many Heritage Theatre Festival productions including The Pirates of Penzance, Ken Ludwig's Baskerville: A Sherolock Holmes Mystery, Souvenir, My Fair Lady, The Sound of Music, Oliver, 1776, Annie Get Your Gun, three Tuna productions, and Thoroughly Modern Millie to name a few. Congratulations on your retirement, Dorothy. You will be missed!